Anna has had a long and distinguished career in politics and was the Premier of Queensland for almost five years until March 2012. She was also Deputy Premier and Treasurer of Queensland and held ministerial responsibilities in Education, Social Welfare, Arts, Economic and State Development and Infrastructure. 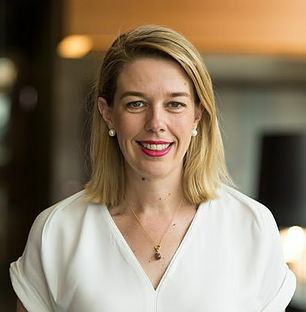 Liz Bradford, Chief Operating Officer for Commercial Banking, HSBC Australia, leads digital innovation and regulatory transformation for the business. A passionate advocate of flexibility in the workplace and empowering people, her passion is creating a culture in which strategy execution and change management is a by-product of a resilient and engaged team focussed on the bank’s core purpose of connecting corporate customers with global opportunities for growth. Liz is committed to gender parity and cognitive diversity within the modern workplace, reflected in her active participation as a leader of the HSBC “Resilience Revolution” Wellness program, committee membership of the female talent employee working group HSBC Ascend, HSBC Pride and as HSBC's ambassador for Women in Banking & Finance. Her vision is to create an army of authentic female role models to balance the influences shaping the corporate world of the future. With an extensive portfolio of experience and qualifications, Alex Tullio is the results oriented change-agent that business owners and leaders turn to, when they want to develop a hugely successful business that is authentic to their values and vision. Over a career spanning more than twenty years, Alex has developed a deep level of experience in growing and transforming businesses into profitable enterprises. In her most recent role on the group executive at Bendigo Bank, Alex was accountable for the performance of the retail and business banking division, including around 3,570 staff, a network of over 500 branches and a loan book of $31 billion. 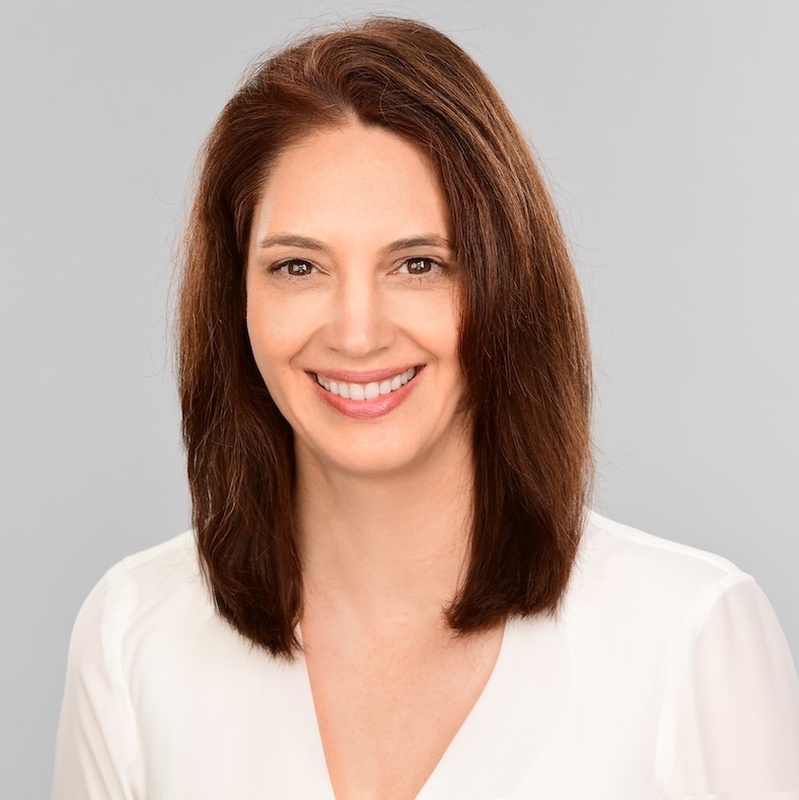 Carina is Senior Manager for Strategic Engagement in ANZ’s Digital Banking Division, passionate about building capability in innovation, partnerships and diversity. 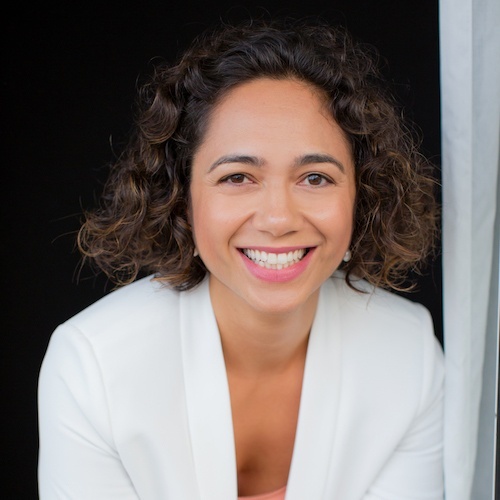 She is also the Innovation Editor for Bluenotes - the newsroom of ANZ and is a Host and Presenter for Technology and Digital Innovation Events across Australia. 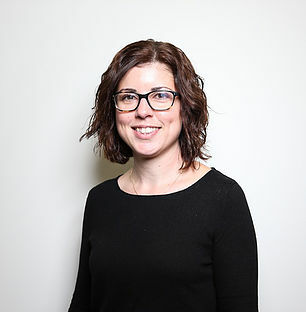 Carina was recognised as Finalist for Thought Leader of the Year in the Women in Finance Awards (2017) for her efforts in advocating diversity and innovation in Australian banking and the startup economy and holds a number of Advisory and Ambassador roles (SheStarts, The National Future Work Summit, the Digital AI Summit, YesQueen, Thankyou Group and Robogals). A relentless optimist and business creative, Carina works at the intersection of Arts, Technology and Innovation with a strong focus on bringing people, ideas and solutions to life. Clare is a lifer with Ernst & Young, starting in the London office 22 years ago in the Audit Practice and is a partner in the Financial Services group in Sydney. Clare specialises in servicing Banking and Asset Management clients including AMP, CBA, HSBC & Macquarie. 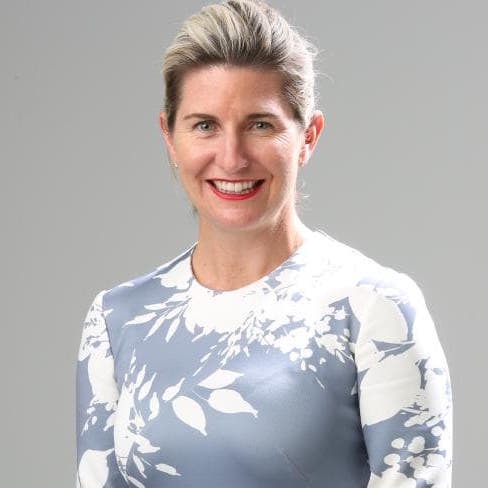 Clare is a member of the Oceania Leadership team due to her position as Chair of EY’s Diversity and Inclusion Council for Oceania and is a member of the Global Diversity Steering Committee. Clare works a four day week, enjoying Wednesdays with her preschool children. Rani Mina is General Counsel for HSBC Australia and a member of the bank’s Executive Committee. She was appointed to this role in May 2018. In her role, she leads and manages the bank’s Legal function and also advises the Board, Executive Committee and Risk Committee for HSBC Bank Australia on legal and reputational risk. Prior to this role, Rani was Co-Legal Head and Associate General Counsel, Group Monitor Liaison Office, for HSBC Group. In this role, she led a team of lawyers and paralegals across London, Hong Kong and the US, advising HSBC senior leadership at a global and country level on compliance with the 2012 Deferred Prosecution Agreement and the implementation of global standards to manage financial crime risk across the organisation. Before joining HSBC in 2015, Rani was a Partner of Mayer Brown International LLP’s Litigation and Dispute Resolution practice in London, working across a variety of sectors including banking and finance, mining, energy and business and technology sourcing. When not following her beloved Welsh rugby team, Bethan is busy working as a Partner at Equal Experts leading up the organisation here in Australia. She specialises in scaling agile delivery and infrastructure based projects. Bethan’s extensive experience in technology spans over 18 years, and a variety of roles – Business Analyst, Scrum master, Delivery Lead and Delivery Manager. Her work has exposed her to multiple industries, including finance, telco, utilities and charities as well as the public sector. Her focus is on getting the right people to build the right product, in such a way as to scale delivery as efficiently and quickly as possible. 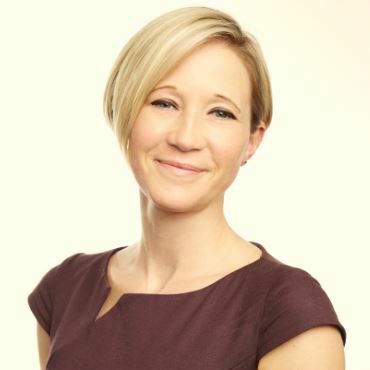 Camilla has over 25 years experience in marketing, specialising in digital & data driven areas. She has worked in London & Sydney as a digital strategist for start-ups, not for profits and blue chip clients including Microsoft, Unilever, CBA, Vodafone and Qantas Frequent Flyer. She ran the digital campaign for the ALP in 2007 (KEVIN07) and from 2013-15 was Marketing Director at Cure Brain Cancer. She continues pro bono work in the not-for-profit area where she is a passionate advocate for change. Jenefer Stewart is ANZ’s State Manager, Business Banking, NSW/ACT. Jenefer has over 20 years’ experience running large retail and commercial businesses in the finance sector. 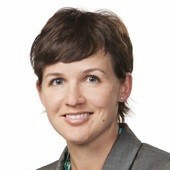 In 2014, Jenefer was selected to participate in ANZ’s Accelerating Banking Experiences for Women initiative, a talent program designed to examine and address gender balance challenges in Australia’s financial sector. Over the past three years, Jenefer has designed and sponsored an ANZ Women in Management program in NSW, supporting more than 200 women to progress their careers. She has a passion for leading and developing people and takes enormous delight in the diversity of her business’s customer base, providing the opportunity for Jenefer to work across multiple industries. Malini has worked in the Finance industry over 15 years in several domestic and international institutions in areas of Accounting, Property, Financial Markets, Project Management, HR, Business Strategy, Small Business & Change Management in Retail & Institutional Banking. 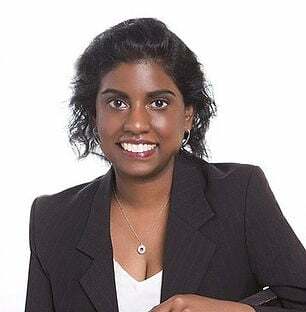 She is now Head of Strategy for Multicultural Community Banking at the Commonwealth Bank, a role that allows her to work in her area of passion on a daily basis – promoting cultural diversity and social cohesion. The division of the bank is focussed on authentic and meaningful engagement with multicultural communities. She has been heavily involved in CBA’s Cultural Diversity employee network Mosaic and was responsible for introducing the Corporate Hijab into the Corporate Wardrobe of CBA for Muslim Women Employees. She has been a fortnightly volunteer for the Starlight Children‘s Foundation for 7 years and is involved in leading several committees and initiatives focused on promoting cultural and gender diversity and inclusion and encouraging Women in Leadership in the Financial Services Industry. Malini’s main driver is to make an impact and a difference to people, business and communities and act as a role model particularly for women from culturally diverse backgrounds. 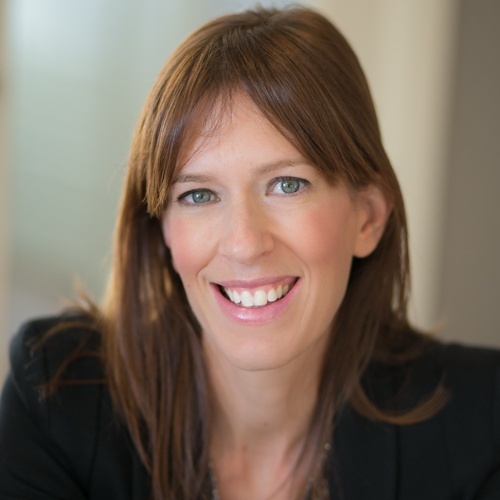 Carolyn Legge joined BNP Paribas in 2015 and is now the Head of Digital Transformation in Australia & New Zealand. In this role, Carolyn oversees BNP Paribas’ digital initiatives such as Artificial Intelligence, Smart Data, Blockchain and Employee Digital Experience. Carolyn has over 20 years of experience within the Information Technology industry globally and locally. 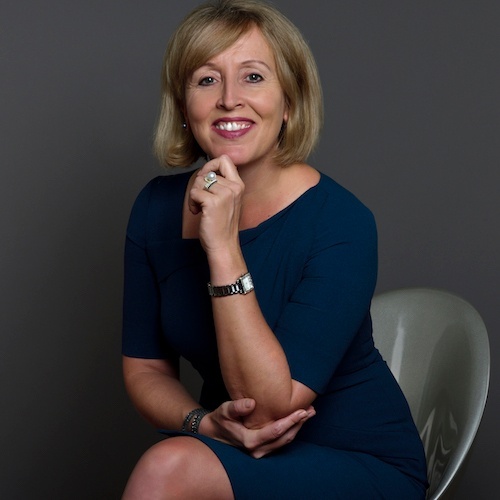 With a wealth of experience combined with a business degree and a post grade, Carolyn has delivered several enterprising solutions such as front office trading P&L’s, multiple concurrent client onboardings and the first robotic process automation within BNP Paribas Australia and New Zealand. Paula is an experienced finance professional with over 15 years in senior executive (CFO, COO, CoSec) roles across Australia and the UK. Her speciality focus is on business turnaround and transformation as organisations are challenged through growth, acquisition and integration. Her strengths across finance and operations allow her to quickly uncover key metrics, process failures and capability gaps in teams. Her strong balance of delivering the big picture strategy ensuring good governance frameworks with emotional awareness positions her well to drive turnaround, whilst empowering and inspiring others to strive and deliver their best in projects across the whole of business. Gwenda joined ANZ in 2001 and is currently the Head of Operational Risk and Compliance for Digital and Wealth. 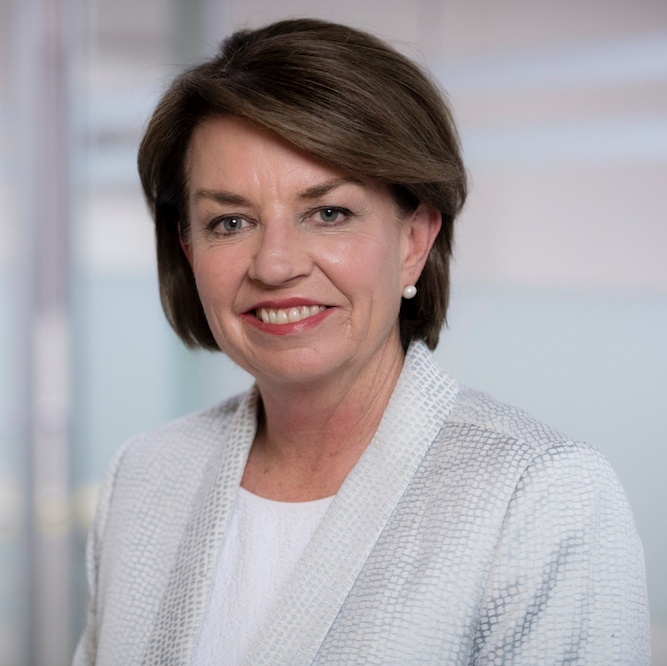 During her time at ANZ, Gwenda has led teams across multiple countries and divisions including; Corporate and Commercial Banking, Strategy, Sales Execution, Operations, Business Transformation and Digital Innovation. 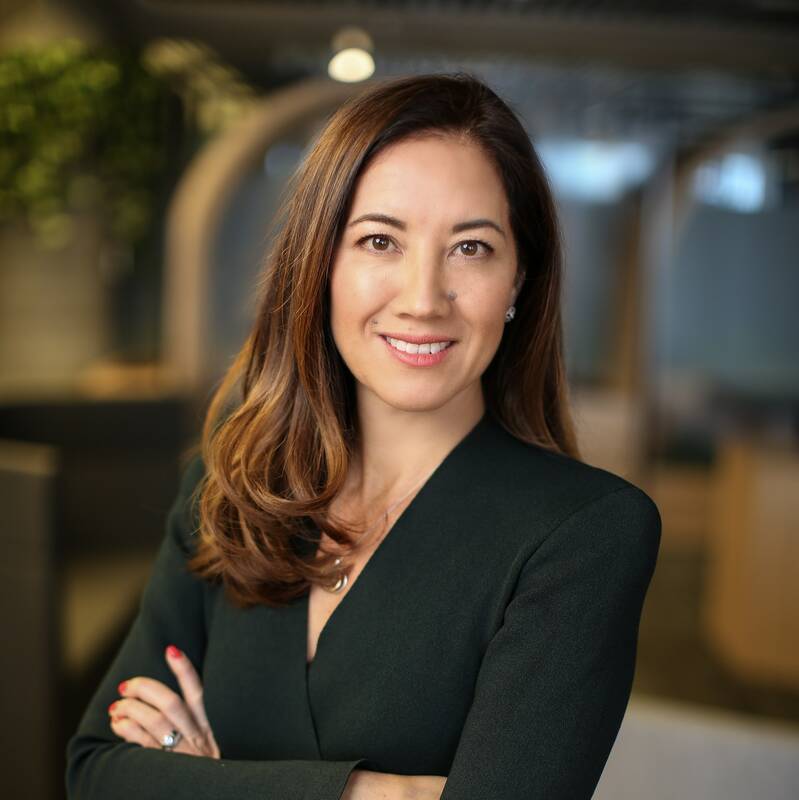 In addition to her role at ANZ Bank, Gwenda is highly active in the Start-up ecosystem as a speaker, pitch judge and mentor to non-tech female founders. Gwenda is also the CEO and Founder of her own international mind-health start-up - Your Hidden Mind. 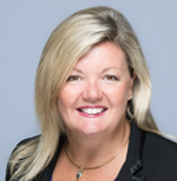 Janie has had over 25 years’ experience in the Financial Services Industry, locally and globally (APAC, US, EMEA). She has a diverse background covering Global Markets, Corporate and Investment Banking, Global Transaction Banking and Executive Leadership. Janie’s wealth of experience within Australian financial services is evident by her roles as Country Head for Natixis Australia, Country Head of Bank of America Australian Branch, Head of Global Banking - HSBC Australia and Global Head of FIG coverage Westpac Institutional Bank. Janie has been a strong supporter of the development of the Australian Financial services sector and this is evident by being awarded a Senior Fellow of Finsia in 2005, a Graduate of the Australian Institute of Company Directors (2002) and in 2011 was recognized for the advancement of women in banking and finance by Insto for her commitment to supporting Diversity & Inclusion. She is currently an executive sponsor of Natixis’s APAC Diversity Council and at her prior organization was co-chair of diversity councils. Julie Hyam Elliott is a Company Director, entrepreneur and leading Business Growth Strategist. She holds numerous Board positions including Australian Invoice Finance and P & N Bank. Julie has previously held roles as the CEO of Bank of Sydney (only the second Woman to run a Bank in Australia) where she increased profits by 88% and numerous executive roles in major Australian Banks. At the same time as developing her Corporate career, Julie was the first woman to Chair the Metropolitan Fire and Emergency Services Board (Melbourne) and State Trustees (Victoria). Lee Hatton is a financial services executive with extensive experience across New Zealand, Australia, the UK, and the US. In 2015 Lee joined UBank as CEO to lead the company strategy and to drive its position as Australia’s leading digital bank. With years of experience in leading the transformation of businesses, Lee believes culture is the true disruptor of companies today. 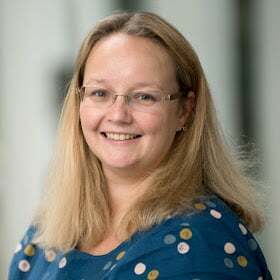 Having run many successful customer facing businesses as well as specialised strategy and risk teams, Lee is known for her ability to blend technology and strategic innovation alongside business model opportunities. Lee is an executive director of NAB Ventures and a non-executive director of ASX listed Xero LTD, and an Executive Director of TEC (The Executive Connection). Lee speaks often at conferences about disruption, culture and the evolution of technology. She is passionate about shaping the future of work and the impact that we all need to start reflecting on for our future. Monique Batterham has been the Head of Corporate Governance at Schroders for over 11 years, covering risk, compliance, legal and company secretarial. Monique started her career at the Reserve Bank of Australia in Bank Supervision which later formed part of APRA. Following her start as a regulator, she has since been working in the industry at various companies including Macquarie Bank, QBE and State Street. Monique holds a degree in Commerce (Banking & Finance) as well as a Masters in Applied Finance and is a Certified Compliance Professional of the GRC Institute. As part of her work with the GRC, Monique provided compliance training to the Indonesian regulator, Bapepam. 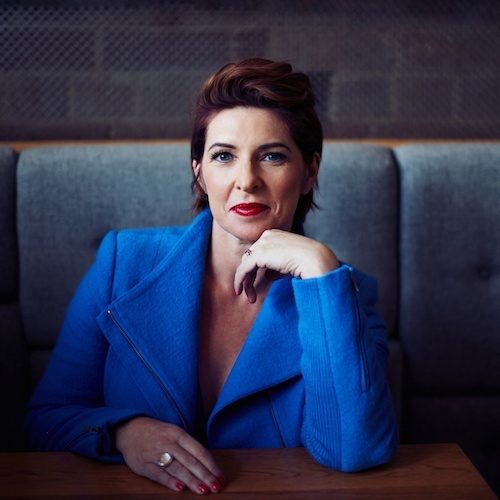 Renée is Managing Director at Cannings Strategic Communications, a trusted advisor to ASX-listed, Australian and international companies on strategic positioning, capital market transactions, investor relations and issues management. As part of her role, Renée has media trained Board chairs, directors, CEOs and senior executives, with outstanding results. 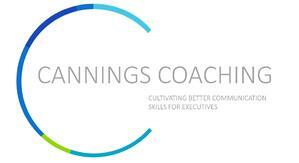 This year, in response to growing diversity and community expectations of boards and leadership teams, Renée launched Cannings Coaching with Communications Director and Executive Trainer, Heidi Buchanan, to provide clients with a new offering. The tailored program brings together media training, presentation skills development, reputation management, and networking skills to equip individuals with a strong set of communication skills as they seek to influence and lead. Adrienne Neilson is a Director of Currency Solutions at ANZ. She works with a diverse range of corporations to tailor FX solutions that support their broader business goals. 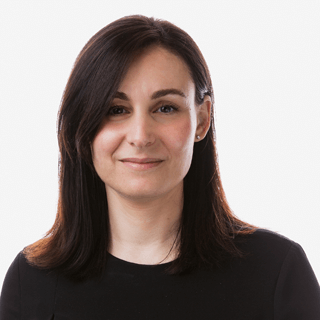 In her 15 years in institutional foreign exchange Adrienne built up her technical expertise in trading roles in Sydney, London and New York and now enjoys applying that knowledge with her clients. Adrienne is a strong advocate for workplace diversity and an enthusiastic experimenter in all things productivity, engagement and professional self-improvement. Bronwyn Tan, Head of Tax for BlackRock Investment Management (Australia) Ltd, is responsible for the taxation matters for the BlackRock Australia funds and has worked as a tax professional in financial services for over 15 years. Bronwyn is committed to promoting the importance of diversity and inclusion, and to a diverse workplace. She is a member of the BlackRock WIN (Women’s Initiative Network) committee in Australia, which has an agenda to bring together leadership, innovation and passion to foster the full potential of BlackRock’s women through a number of initiatives. Joanna is the ORM Head for Optiver in Asia Pacific. Optiver is a leading global electronic market maker, focused on pricing, execution and risk management. In this role, Joanna is responsible for the Operational Risk Management capability, competency and capacity in Optiver Asia Pacific, implementing and overseeing systems and processes which accurately define, monitor, and analyse operational risk profiles, control strategies, and control effectiveness. 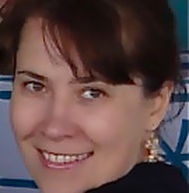 Prior to joining Optiver, Joanna spent 22 years at Citigroup, in a variety of senior roles across the globe, ranging from CFO for Trinidad & Tobago, Barbados and Bahamas, to Managing Director, Co-Head of Product Control for the Asia Pacific region, leading a diverse team of c. 250 people, spanning 13 countries. Joanna is a Chartered Accountant, with 6 years professional accounting experience at Coopers and Lybrand (now PWC), and a FINSIA fellow. 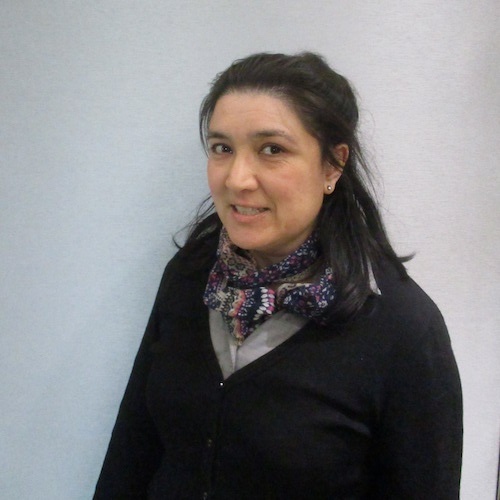 A graduate of the University of Technology, Sydney, Joanna has worked in financial markets for over 28 years. 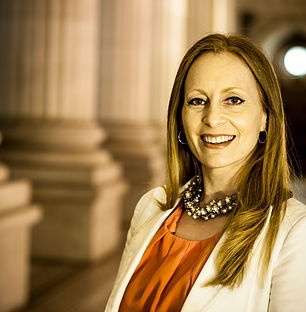 Heidi Buchanan is a highly experienced communications professional. She has drawn on her experience as a public relations executive spanning more than 15 years to create a disciplined, thorough and strategic approach to media and presentation skills training. 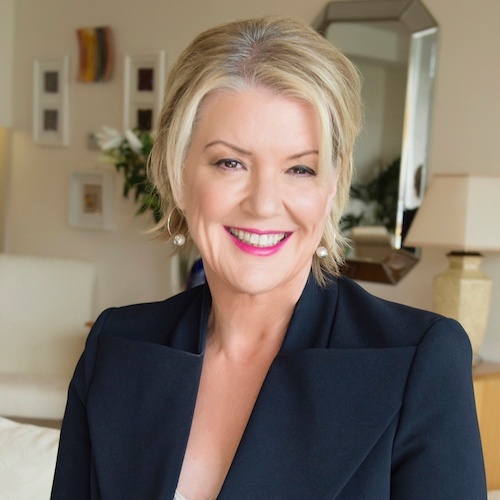 Heidi has been providing strategic advice to some of Australia’s best-known companies including top tier technology companies, investment banks and corporates for CEO’s, Managing Directors and Senior Executives. 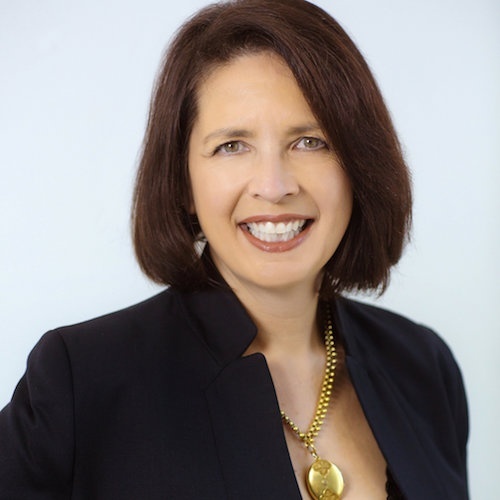 This year, in response to growing diversity and community expectations of boards and leadership teams, Heidi launched Cannings Coaching with Renée Bertuch, Managing Director of Cannings, to provide clients with a new offering. 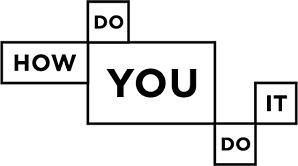 The tailored program brings together media training, presentation skills development, reputation management, and networking skills to equip individuals with a strong set of communication skills as they seek to join, influence and lead. 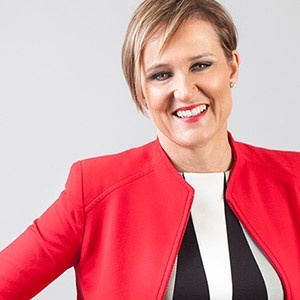 In 3 ½ short years Business in Heels, an organisation determined to unlock the potential for women in business, has grown to operate in 25 +locations and connects over 160,000 business women. Lisa has over 25 years of corporate experience in roles like head of Licensing, Toys & Leisure for Target Australia & GM Spotlight. The wealth of experience she gained in those corporations is now enabling her to network her way around the globe with Business in Heels. On a daily basis she connects with women who are overcoming their fears and carving out amazing careers & businesses. Director @ Alena Bennett Ltd. Helping finance professionals shift their mindset and behaviours from back-office to business partner, Alena enables leaders to deliver more effectively during crunch times. Connecting technical and leadership, her mission is to help leaders deliver to deadline without killing their people. She creates results for organisations by developing leaders who want to both reach their leadership potential and take their success to the next level by leading teams that are cohesive, dynamic and inspired. For Alena, it’s about soft skills done hard. 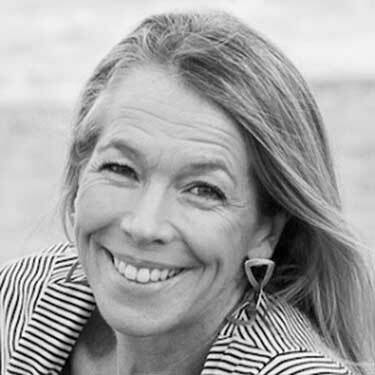 Virginia Herlihy is a leader and innovator in executive coaching, corporate training and facilitation with over 25 years’ experience working with Australian and International blue-chip companies. 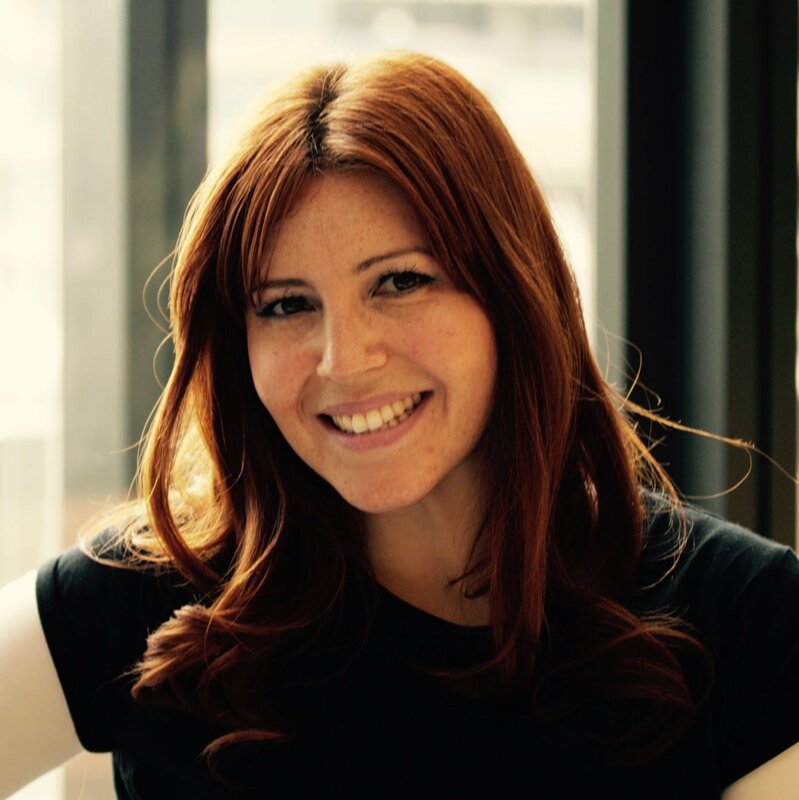 She founded How Do You Do It – now operating in Australia and EMEA, in 2006 after becoming a working mother, when it became clear to her that parents managing work and family responsibilities really needed support to succeed in both. Using her years of experience, she created an award-winning series of group coaching programs designed to make a real difference to the lives and careers of working parents and the culture and success of the organisations that employ them.